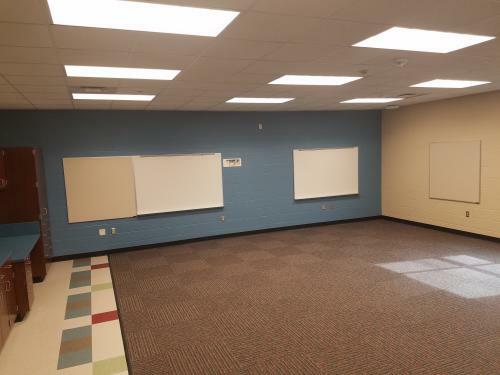 Check out the amazing transformation on Garfield's new addition! 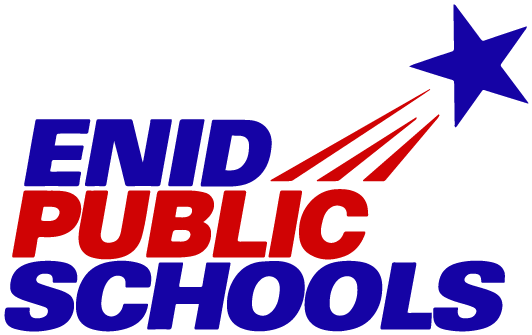 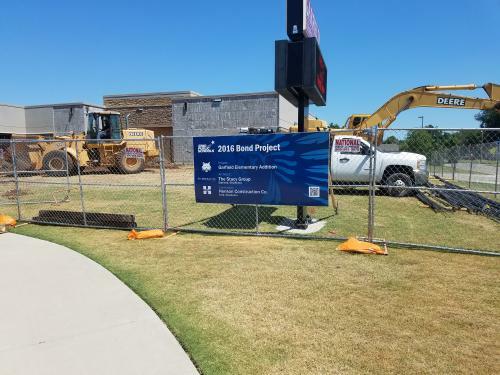 Thank you to Enid voters for making this possible through the 2016 Bond Program! 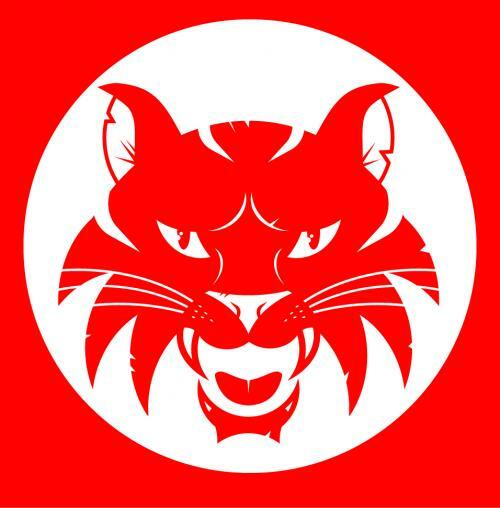 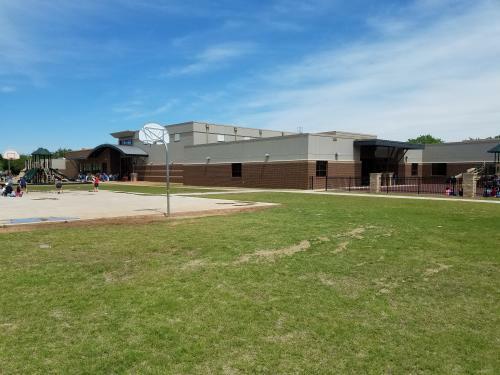 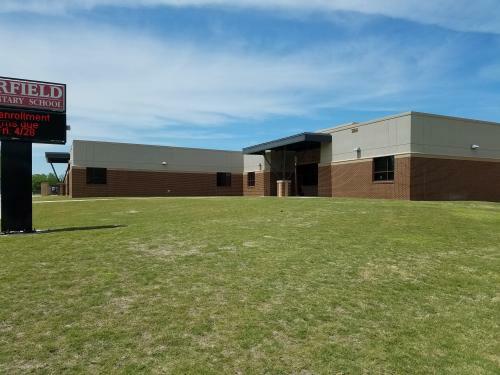 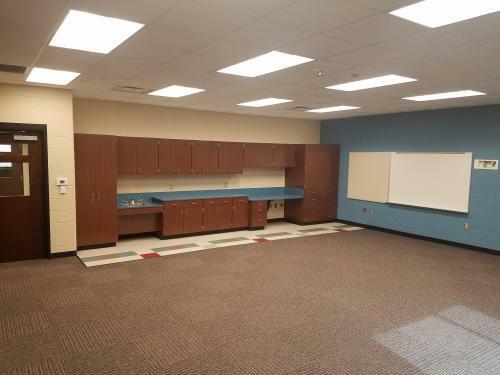 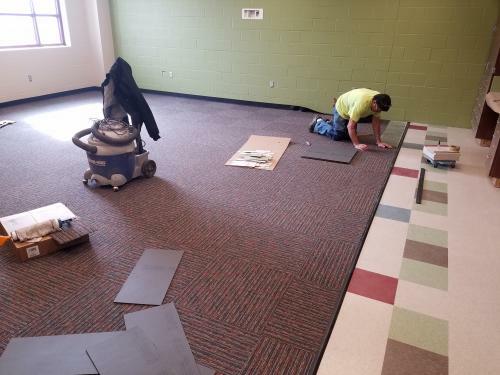 In addition to the new classrooms other projects for Garfield Elementary include a disaster recovery generator, security cameras, improved playground drainage, and playground fencing.